Everybody loves a good bowl of popcorn. A night out to the movies isn’t the same without crinkly bags of snacks and the continual munch of popcorn. Some people less inclined to nibbles may wish vainly for a silent theatre devoid of distracting eating, but for the most part, people accept that popcorn is a part of the deal. 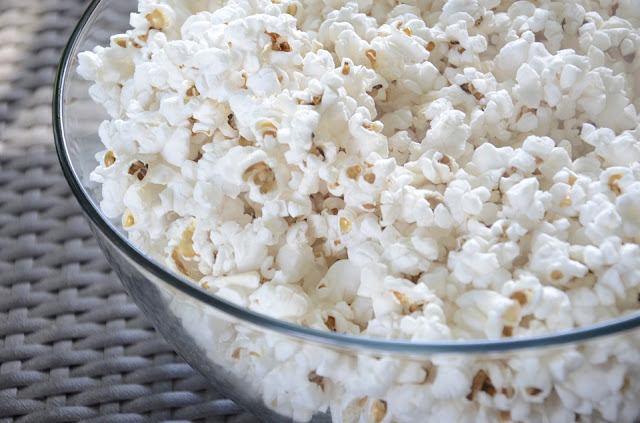 Popcorn and movies are a time-tested pairing, dating back as far back as The Great Depression. As movies have become a default outing for dates, families and friends, the satisfying crunch and rustle of popcorn has made its way into homes. 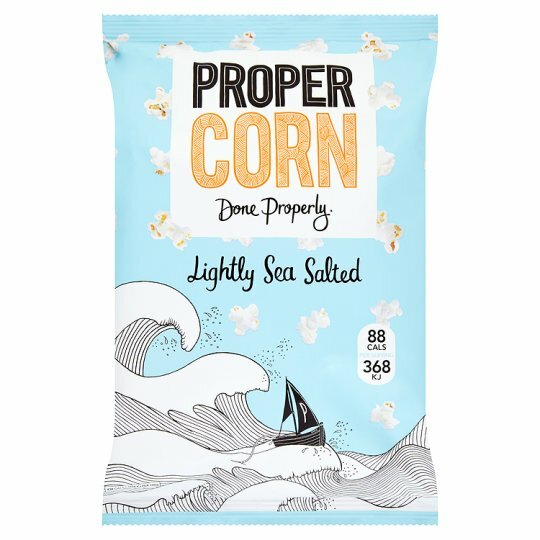 If movie theatres hadn’t adopted popcorn, would the golden kernels have become as popular as they have in mainstream supermarkets? Lab tests commissioned by a third party have revealed that one flavor of the purported healthy snack actually contains 74% more fat than advertised. 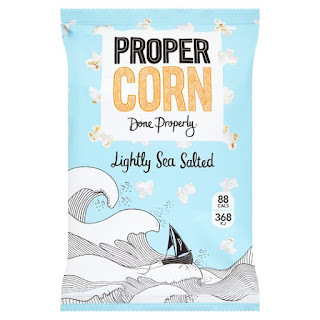 The nutrition label for Propercorn Lightly Sea Salted popcorn claims that a 100g serving size has 14.5g of fat though it actually contains 25.3g per serving.